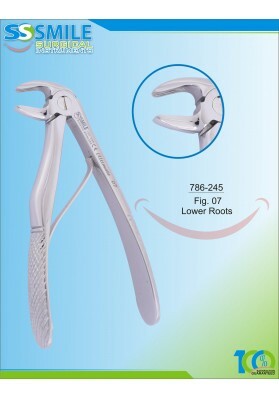 Baby Extracting Forcep Fig. 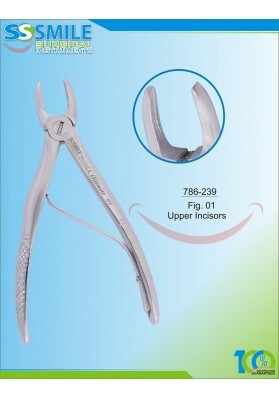 1 Upper Incissor..
Baby Extracting Forcep Fig. 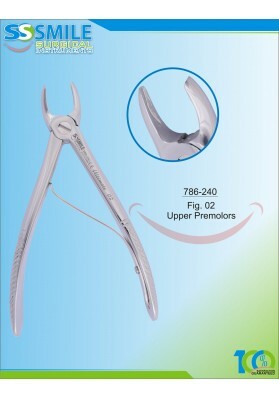 2 Upper Premolars..
Baby Extracting Forcep Fig. 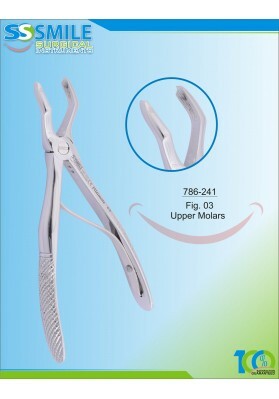 3 Upper Molars..
Baby Extracting Forcep Fig. 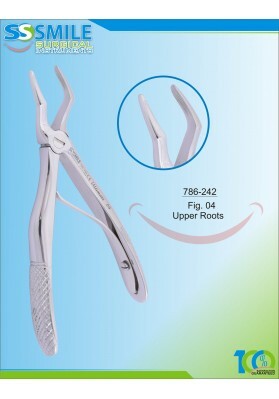 4 Upper Roots..
Baby Extracting Forcep Fig. 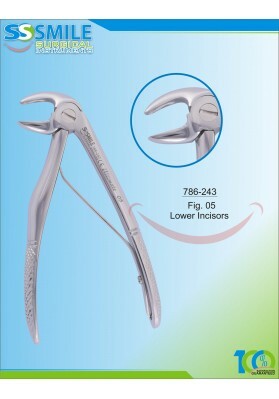 5 Lower Incisors..
Baby Extracting Forcep Fig. 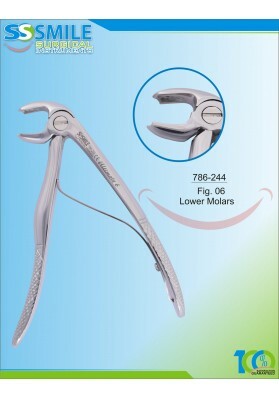 6 Lower Molars..
Baby Extracting Forcep Fig. 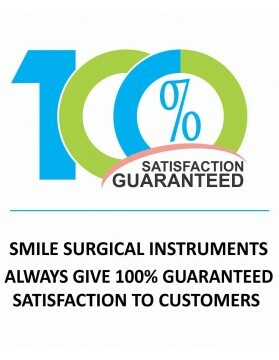 7 Lower Roots..